There they are! Two fresh Dutch advertising awards for our LED Master Class campaign. 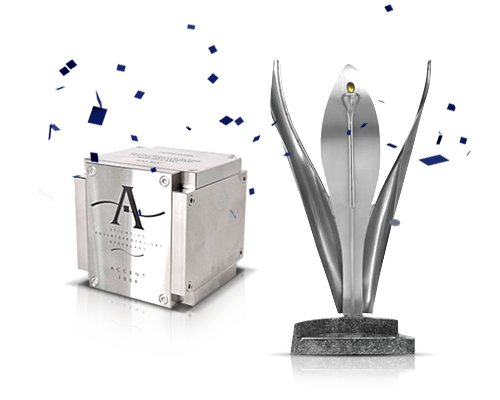 We are rewarded with a Bronze Esprix Award and a SAN accent in the category Best Business-to-Business campaign. Join the future of general lighting. The answer to all your questions when buying your first home. 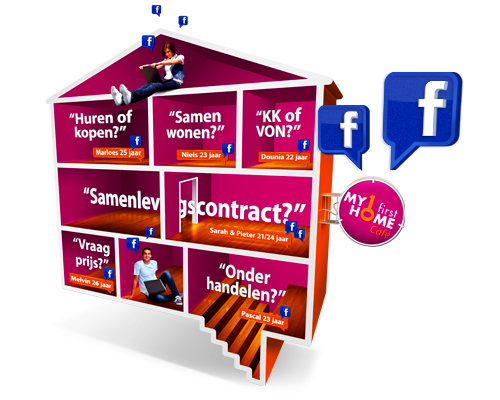 This year Rabobank organised the 'My First Home Café', where you decide the topics through Facebook that will be discussed during the 'My First Home Café' event. Imago reclame visualised the brand identity for the Philips Fortimo LED product range for immediate recognisability. 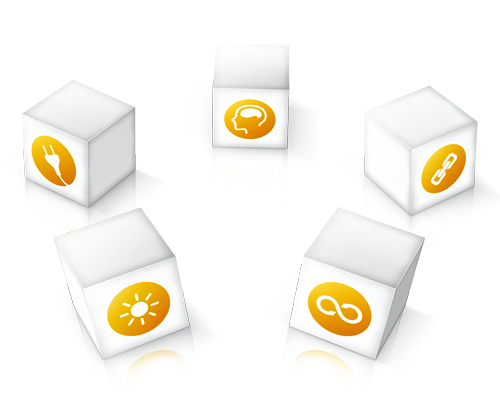 The 5 'building blocks' are the key benefits of every Fortimo product. 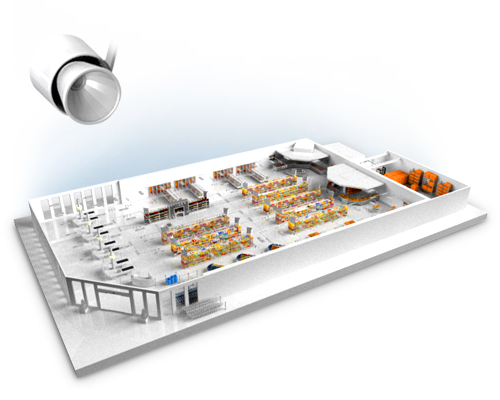 Take a virtual tour through the 3D digital supermarket and discover the suprising lighting solutions of Philips. This tool inspires supermarket owners to design a succesfull lighting concept for their supermarket. 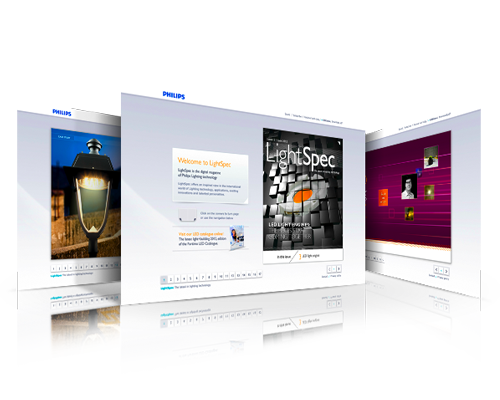 As a part of the LED Master Class campaign, Philips OEM asked us to develop the digital magazine 'LightSpec'. Look here for the latest fifth edition of LightSpec magazine.